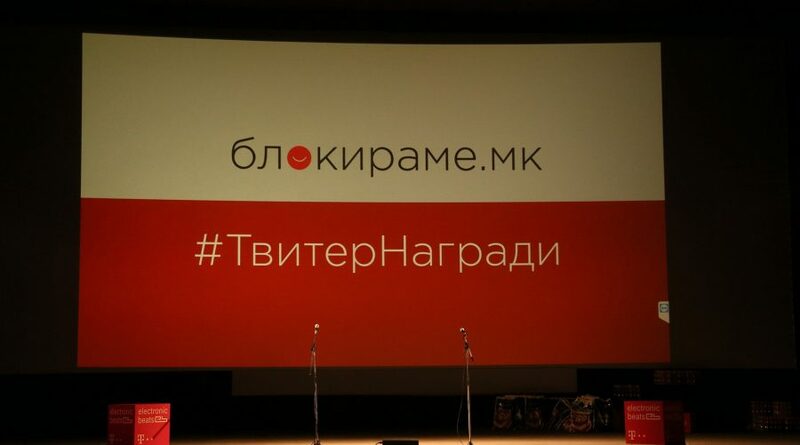 This entry was posted in Blog, News and tagged #твитернагради, badel pelinkovac, Блогерски и твитер награди, твитер. 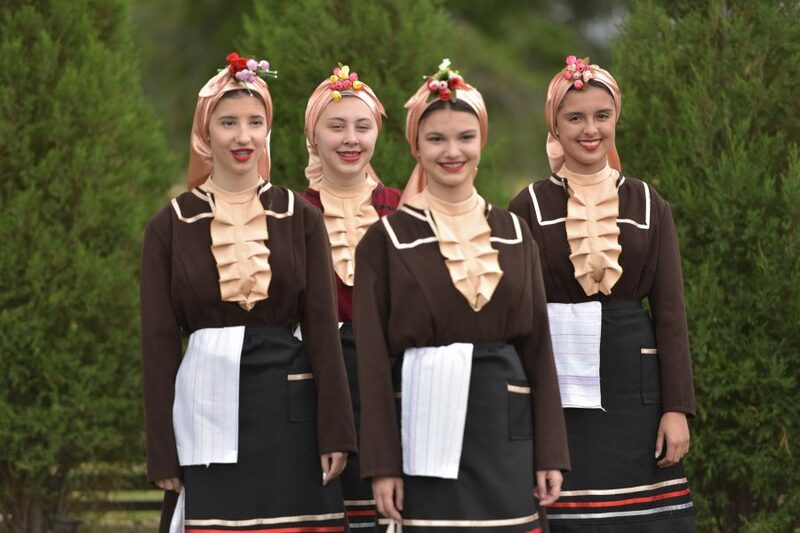 This entry was posted in Blog, News and tagged badel pelinkovac, Блогерски и твитер награди, награди. 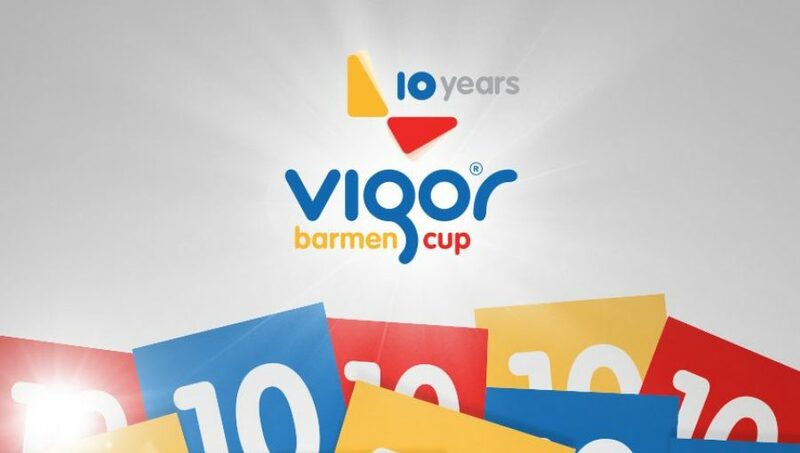 This entry was posted in Blog, News and tagged vbc2018, vigor barmen cup. 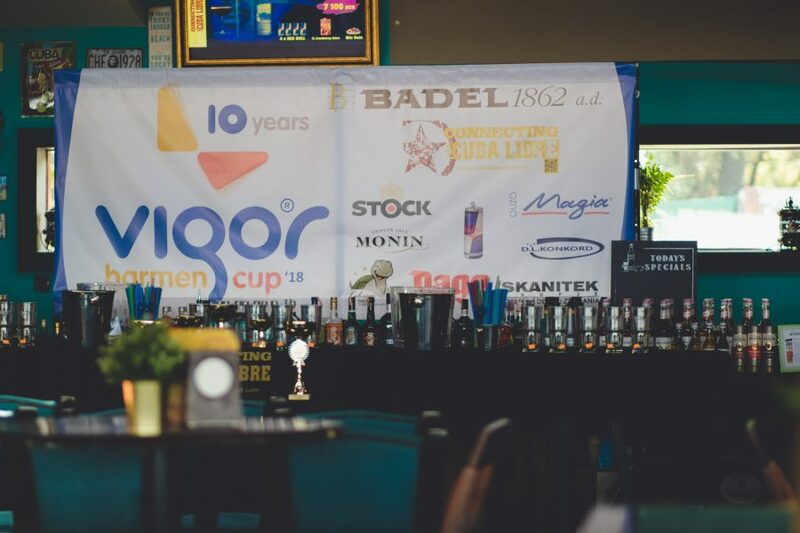 This entry was posted in Blog, News and tagged vbc, vbc2018, vigor barmen cup. 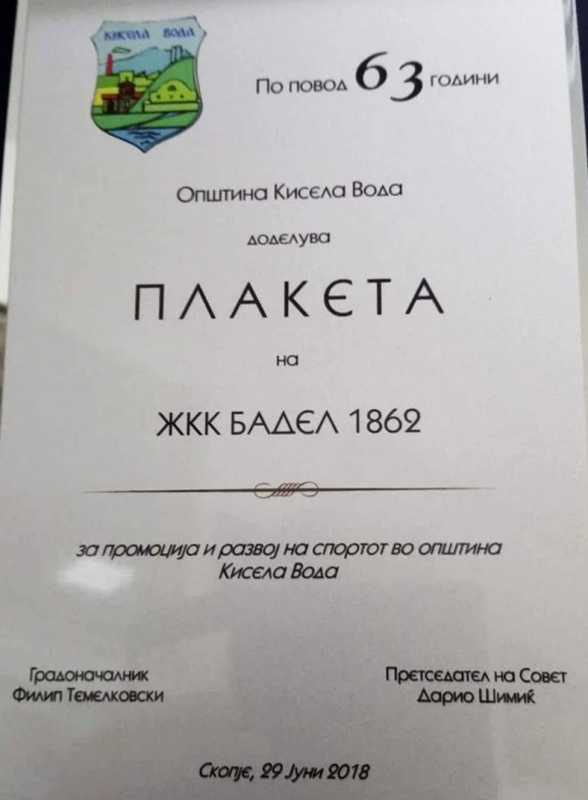 (Македонски) Svarog ве носи на одмор во Неи Пори! 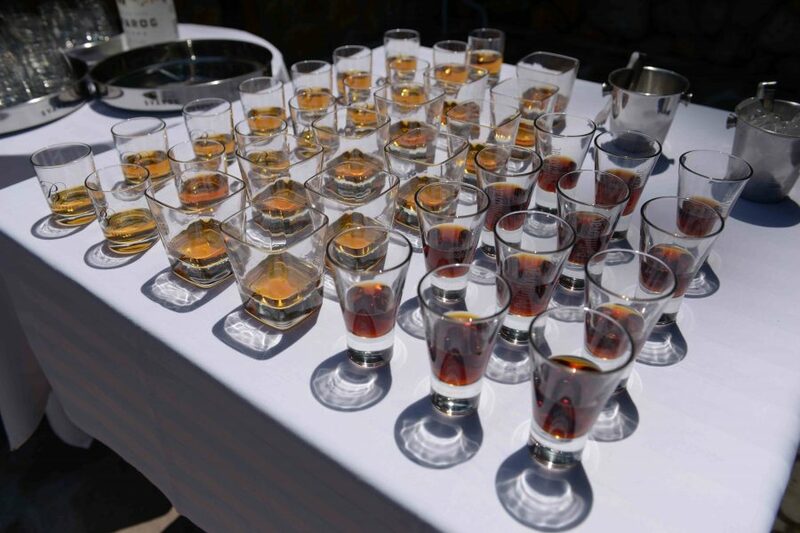 This entry was posted in Blog, News and tagged svarog, svarog vodka. 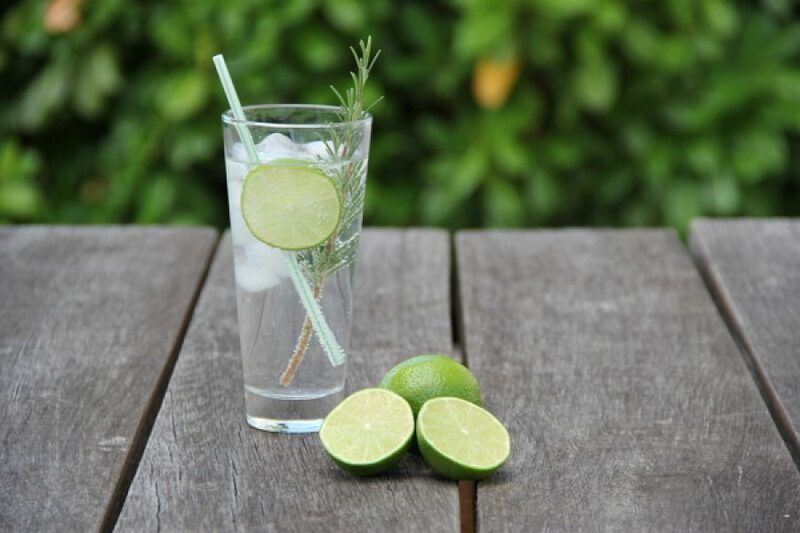 This entry was posted in Blog, News and tagged badel 1862, средба. 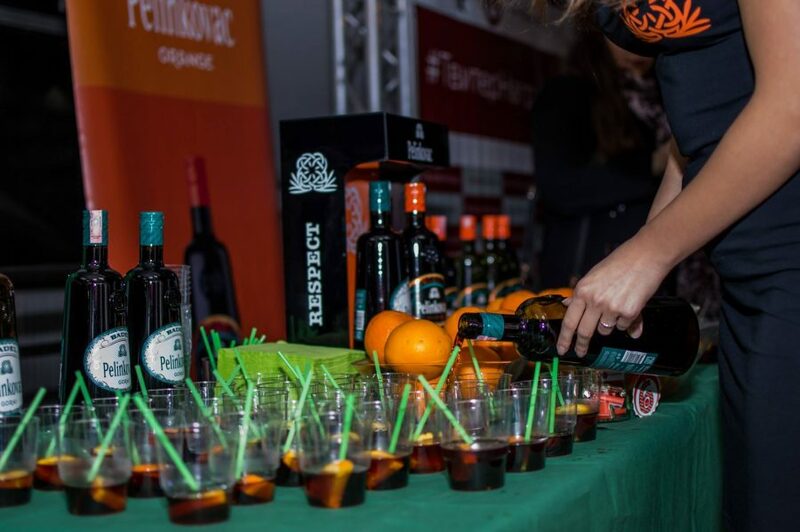 This entry was posted in Blog, Featured, News and tagged badel pelinkovac orange, Badel Stara Sljivovica, prima brand, williams. 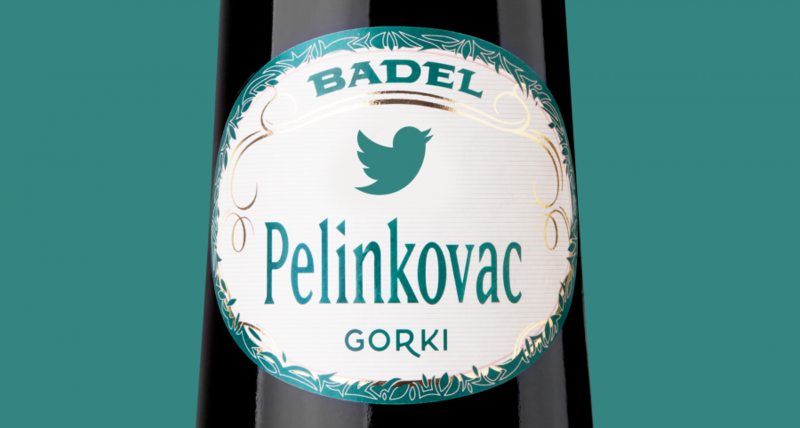 This entry was posted in Blog, Featured, News and tagged pelinkovac, tviter nagradi.